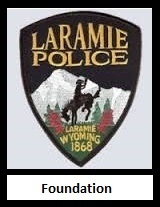 Laramie Police Department Foundation, Inc. 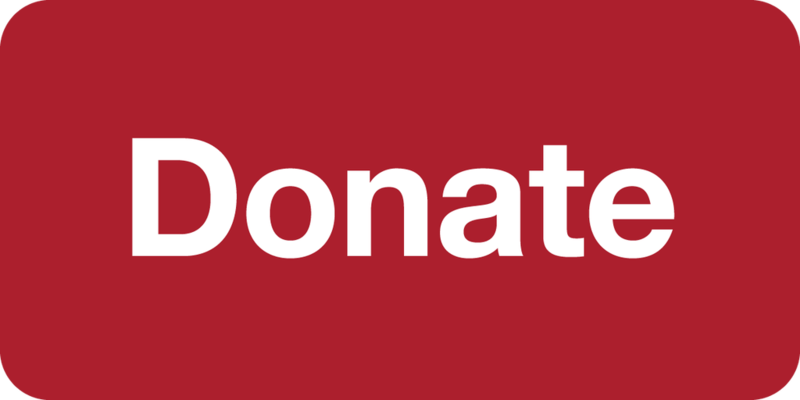 The mission of the Laramie Police Foundation, Inc. is to promote public safety through community building, education, scholarships and outreach as well as support the needs of the Laramie Police Department. © 2018 - Laramie Police Department Foundation, Inc.